Esther Lupafya has been with SFHC since before it started in 2000. She has contributed to the successes of SFHC in food security and nutrition over the years. 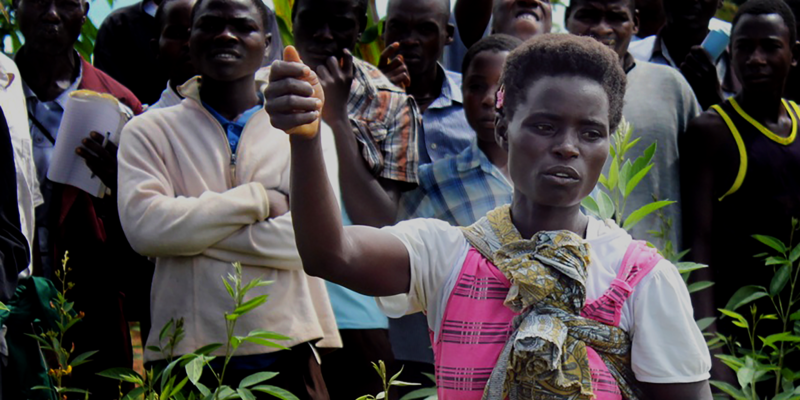 She has also worked very hard to facilitate the mainstreaming of gender training in the implementation of agroecology. She is greatly committed to improving the livelihoods of Malawians, as evidences by the amount of time she spends on her many projects. 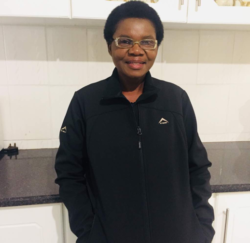 She previously worked as HIV/AIDS Coordinator with Ekwendeni Hospital. Esther holds a Master’s degree in Social Development and Health obtained from Queen Margaret University, Edinburgh. After working hours, she enjoys talking and spending time with her children and friends. Dakishoni, or ‘Dak’ as he is commonly called, started working with SFHC in 2001. Dak studied at the college of accountancy, Blantyre. He has contributed to the successes of SFHC in food security and nutrition over the years. His passion for community involvement and participation drove him to become involved in with the project. Since 2001, he has enjoyed being part of the project’s evolution, and has been greatly motivated by the farmers’ eagerness to learn and try new things. He is also one of the country managers for the InnovAfrica project. During his free time he enjoys visiting with his friends and family. Lizzie joined SFHC in 2003. She has contributed to the success of the project by working to improve food security and nutrition. 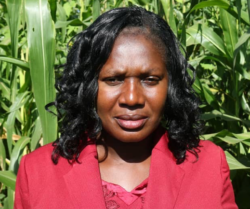 She has also contributed greatly to the training of farmers in agroecological practices. She holds a BSc in Agriculture Extension obtained from LUANAR. During her free time, she likes listening to gospel music and chatting with friends. Timothy joined SFHC in January 2019 as a FARMS4Biodiversity research coordinator. He oversees all the research activities for the project. He has an ambition to become a full time researcher and a writer. 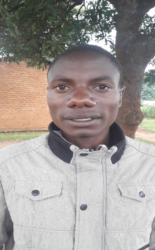 He holds a BSc in Agriculture economics from Bunda College of Agriculture (LUANAR). David joined SFHC in 2016. He is responsible for entering all the data from different research activities, including all documentation of project activities. He has a diploma in Psychology. 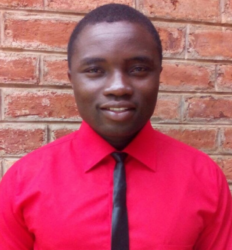 Chimwemwe joined SFHC in 2012 as a project accounts assistant. 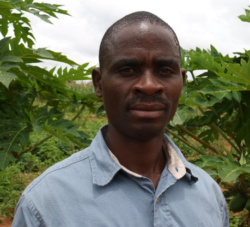 Apart from financial work, he has a passion for agroecology and assists with the training of farmers. Penjani joined SFHC when it started in 2000. 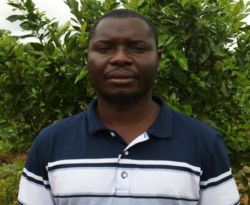 He oversees all the SFHC Farmer Research and Training Center activities and documentation. He also helps with logistics, trainings and meetings at the center. Kondwani joined SFHC in 2017 as caretaker. He is a very hard working, responsible man, and looks after the center very well. During his free time he likes working in his field. Rodgers Joined SFHC in 2000 as a participating farmer and FRT member. In 2005, he become a community promoter because of his passion and dedication to the agroecological work. 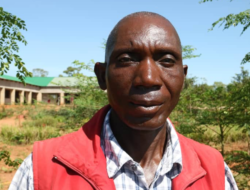 He has worked very hard to train fellow farmers in agroecology, which has led to the improvement of their soils, food security, nutrition and gender relations. He is a new apostolic church leader. During his free time he enjoys preaching, singing, dancing and making jokes. 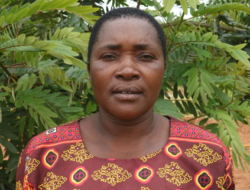 Esther Maona Joined SFHC in 2000 as a farmer and FRT member. 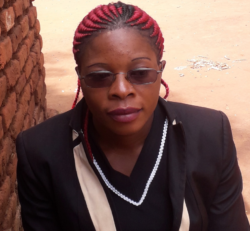 She became a community promoter in 2009 because of her eagerness to train fellow farmers in agroecology, with the aim of improving soil fertility, food security and nutrition. She visited Canada in 2013 to receive training at an organic farm, as well as to speak at several churches. During her free time she likes cooking and dancing. 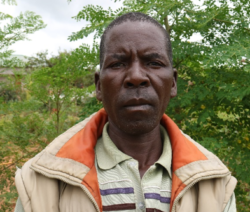 Tinkhani joined SFHC in 2000 as a participating farmer and FRT member. 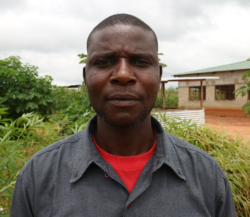 He became a community promoter in 2011 because of his eagerness to train fellow farmers in agroecology. He has very good leadership skills. During his free time he enjoys chatting with friends. Paul is joined SFHC in 2000 as a participating farmer. He became a promoter in 2012 because of his interest in training fellow farmers. During his free time he enjoys chatting with friends. 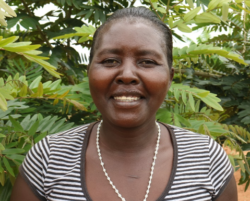 Anita joined SFHC in 2001 as a participating farmer and FRT member. 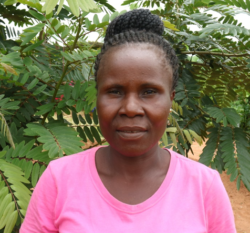 She became a promoter in 2009, and is a very involved community leader and highly skilled farmer. 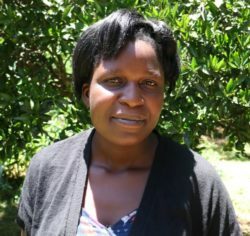 She practices all what that she sees and learns in her own fields, apart from training her fellow farmers in agroecology. During her free time she likes singing and chatting with her family. 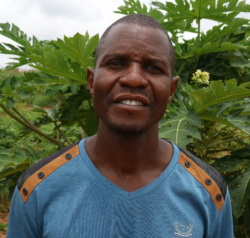 Mwapi joined SFHC in 2001 as a youth participating farmer and FRT member. 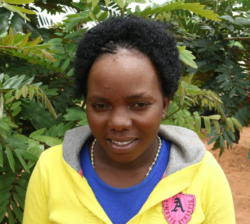 She became a promoter in 2012 because she was eager to train her fellow youth in Agroecology in order to improve food security, soil fertility and good nutrition. She is now one of the promoters doing the research for FARMS4Biodiversity. During her free time she enjoys chatting with her friends and family. Burton joined SFHC in 2014 as a youth community promoter. He was one of the youth who trained fellow youth in microenterprise with the aim of improving their livelihood. During his free time he goes to watch football. Pressings joined SFHC in 2009 as a participating farmer and FRT member. 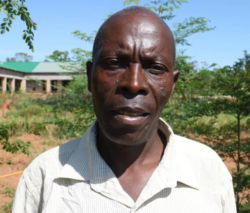 He became a community promoter in 2014 because of his eagerness to train fellow farmers in agroecology. He has very good leadership skills, and is one of the promoters in the FARM4 Biodiversity project. During his free time he enjoys chatting with friends. 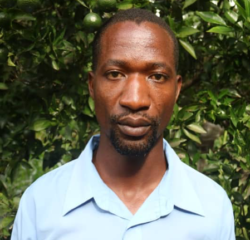 Innocent joined SFHC in 2012 as a participating farmer and FRT member. 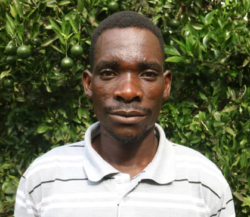 He became a community promoter in 2014 because of his eagerness to train fellow farmers in Agroecology. He has very good leadership skills. He is one of the promoters in the FARM4 Biodiversity project. During his free time he enjoys chatting with friends. Towera joined SFHC in 2012. She became a promoter in 2015. 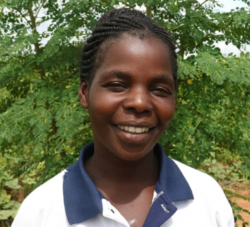 She is a good agroecological trainer who has contributed a lot to the improvement of food security, soil fertility and good nutrition in her area. During her free time she likes chatting with her family. 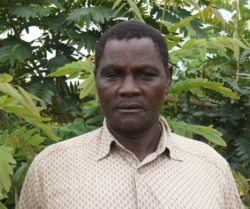 Godfrey joined SFHC in 2014 as a participating farmer and FRT member. 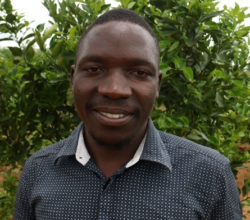 He became a community Promoter in 2017 because of his hard work and eagerness to train fellow farmers. During his free time he likes chatting with his family. Vic joined SFHC in 2014 as a participating farmer. She became a community promoter in 2017 because of her hard work and eagerness. During her free time, she likes singing and chatting with friends. 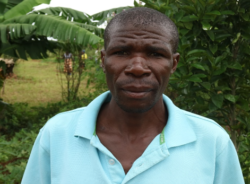 Tapiwa Mkandawire joined SFHC as a community promoter because of the FARMS4Biodiversity Project. He is a very committed youth and hardworking in his research. During his free time, he enjoys watching football. Christina Joined SFHC as a youth community promoter in 2013 because of her commitment to improving the lives of young people around her. She brings that commitment to her work, guiding the youth she works with. She enjoys her free time with her family. Chipiliro joined the Carasso project in 2016. 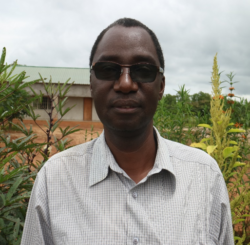 He enjoys working with farmers in agroecology, nutrition and gender. He holds a Diploma in Agriculture and Natural Resources Management from Lilongwe University of Agriculture and Natural Resources (LUANAR). Griselia joined the Carasso project in 2016 as a participating farmer in agroecological practices, and later became a promoter because of her hard work and interest in teaching her fellow farmers. Thomas joined the Carasso project in 2016. 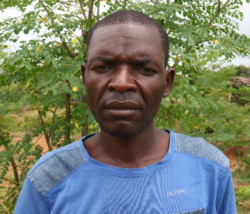 He joined the project as a participating farmer in agroecological practices and later became a promoter because of his hard work and interest in teaching his fellow farmers.